Time: from Monday to Friday, from 9 to 20 – Saturday from 9 to 13 and from 15 to 20. An infinite tank of universal love songs from which cartoonists, illustrators and graphic designers draw creative inspiration to bring to life imaginative paper cassettes. That underlined “not” means everything and nothing. 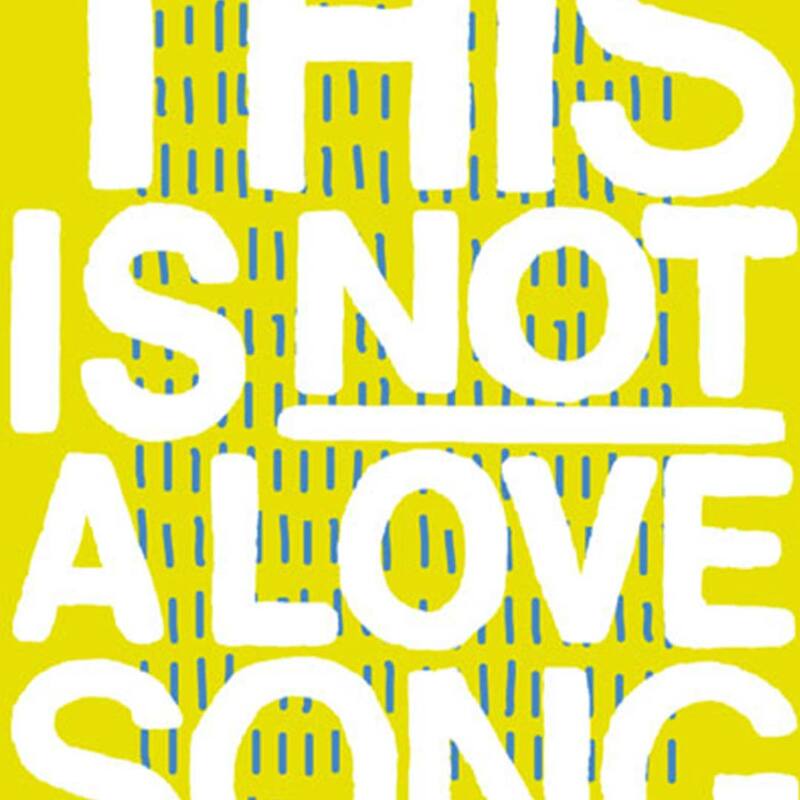 TINALS idea comes from this provocative negation: it is a project that combines music with comics/illustration/graphics, trying to find the intimate and elusive truth of a love song… sometimes. Other times, instead, it irreversibly overturns it. TINALS is a real paper cassette, with a cover and a plastic case. Each cassette is an illustrated love song. AMORENÒ is the name of the series of illustrated cassettes exclusively dedicated to Italian music. The protagonists of this series are those love songs that made and make the Italian history of music. “Amore”, love, and “no”: two words representing the blunt and perfect synthesis of TINALS essence. Sentiment and negation, passion and disillusion, misery and irreverence. AmoreNò can also be considered a desperate begging, such as that sung by Piero Ciampi in Tu no: “Tu no, tu no, tu no / Tu non puoi andare via / Tu non devi andare via / Tu no, amore, no”. The exhibition includes the 18 most recent cassettes, appositely created for Ratatà 2017. 9 foreign and 9 Italian songs. 9+9. Here are displayed in their poster version, but the real measurements are 10×44,5 cm. All the cassettes are available in the Exhibition/Market area at the stand TINALS.